The group also visited a farmer group in Can Tho Province that is certified under VietGAP for rice production and met with the deputy director of the Southern Horticulture Research Institute (SOFRI) in Long Dinh to discuss the development and management of VietGAP, Global GAP, and Rice GAP. 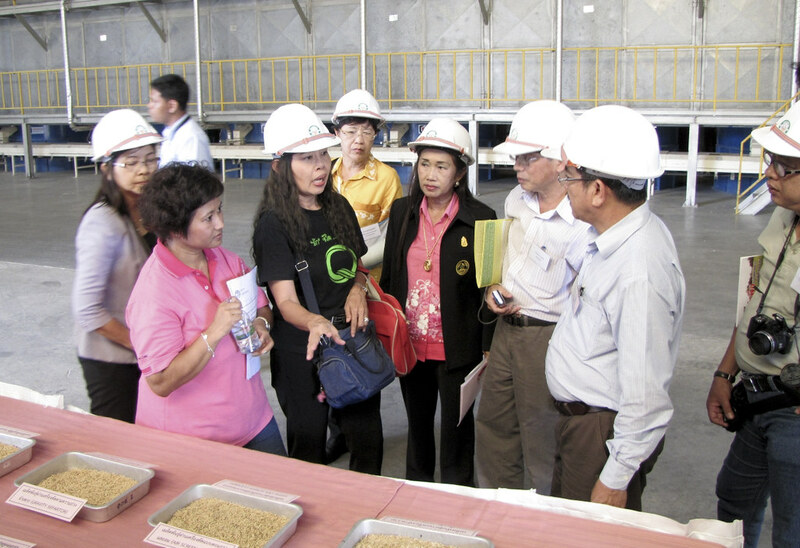 The Vietnam team, on the other hand, travelled to Thailand (24-27 October) and were briefed on Thai Rice GAP during a visit to the Rice Department in Bangkok and met farmers in Saraburi Province who were certified producers under Thai Rice GAP. The team of four Vietnamese scientists were led by Pham Van Du, deputy director of the Department of Crop Production. The team also visited a niche company that buys, mills, and trades certified rice produced by the aforementioned farmers. 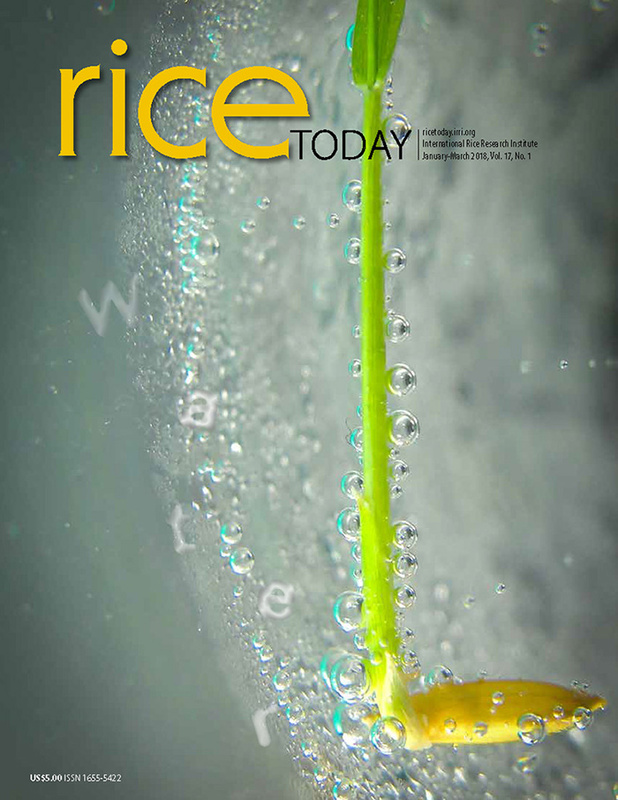 In Petchaburi Province, the Vietnamese scientists met with a farmer group that formed a community rice center, and, later, visited the Ratchaburi Rice Seed Center to discuss issues associated with the production and distribution of breeder seed. IRRC coordinator Grant Singleton, who accompanied both delegations, noted an issue common in both countries: the private sector is not well-aligned yet with the exciting developments under Rice GAP. Farmers and farmer clusters certified as meeting GAP standards generally do not receiving a premium for the high-quality rice that they produce. A positive development, however, is that best practices for rice production, such as the 1 Must Do, 5 Reductions program, provide the platform for farmers to become certified. Farmers who have taken the time and effort to adopt best practices and meet the exacting criteria to be certified have reported yield increase of, on the average, 0.4-0.5 tons per hectare and reduced input and labor costs. All of these farmers reported that it is these improvements in productivity and profit that keep them interested in continued involvement in Rice GAP programs.